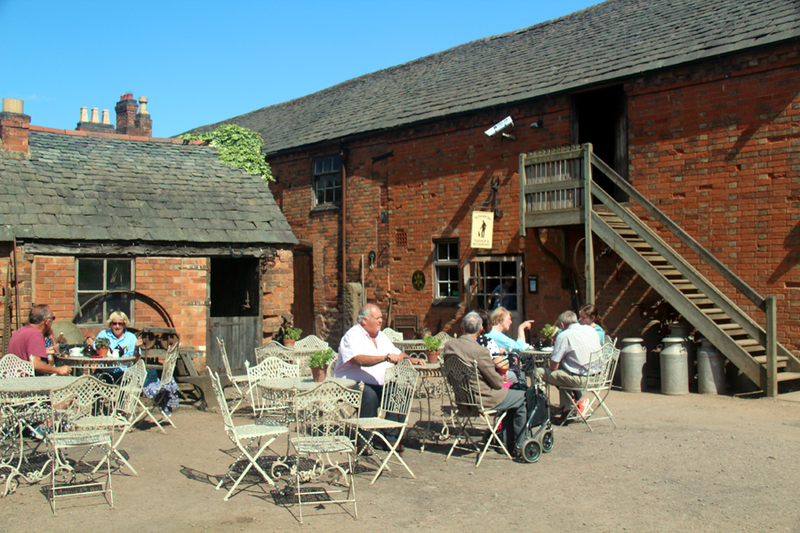 More regions of the UK should take note of what Leicestershire Promotions, the area’s tourism body, have devised to encourage families to visit and enjoy what the county has to offer. “Stay, Play, Explore” offers visitors several themed packages. Prices start at a very reasonable £149 for a family of four and include entry to three fab attractions (you choose which ones to visit from a selection on the website) and an overnight stay in a 4-star hotel (again, you choose where to stay); and if that wasn’t enough, breakfast is included, too. As the Go Leicestershire site states: “Booking couldn’t be easier: just select your short break, pick your hotel and date of stay, pay and print your tickets today!” It’s that easy. We’ve been lucky enough to enjoy the “Stay, Play, Explore” package before so were delighted when our family adventures during Summer 2017 incorporated another visit to this landlocked county in the Midlands. 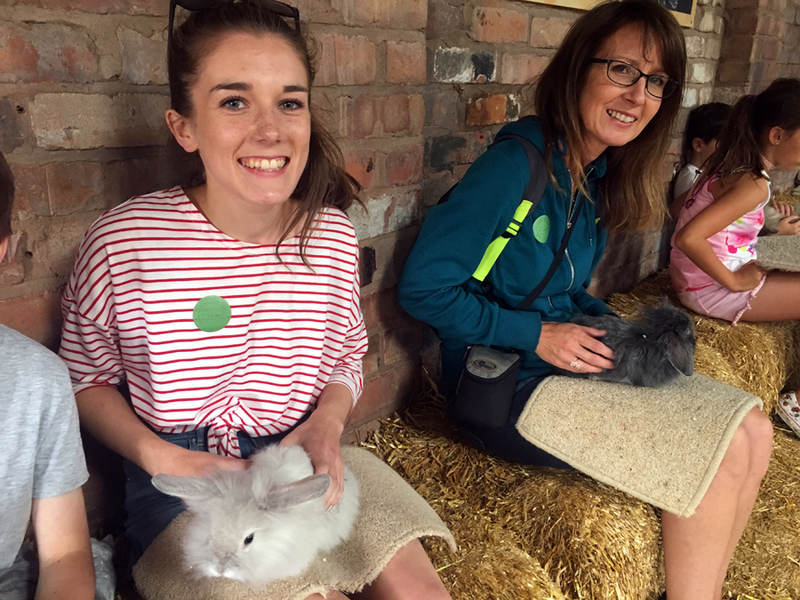 This time we visited Conkers near Ashby-de-la-Zouch, just over the border in Derbyshire, and Stonehurst Family Farm in the village of Mountsorrel. Conkers is situated in the heart of the National Forest where visitors enter a world of “adventure and discovery”. 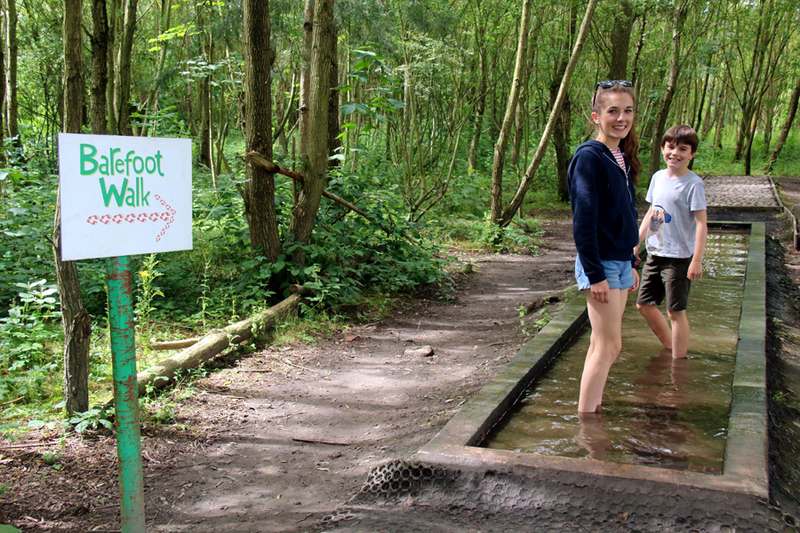 Set amid 120 acres of woodland and lakes, there is a host of attractions – you can even spend hours simply exploring and wandering the network of paths criss-crossing the site. 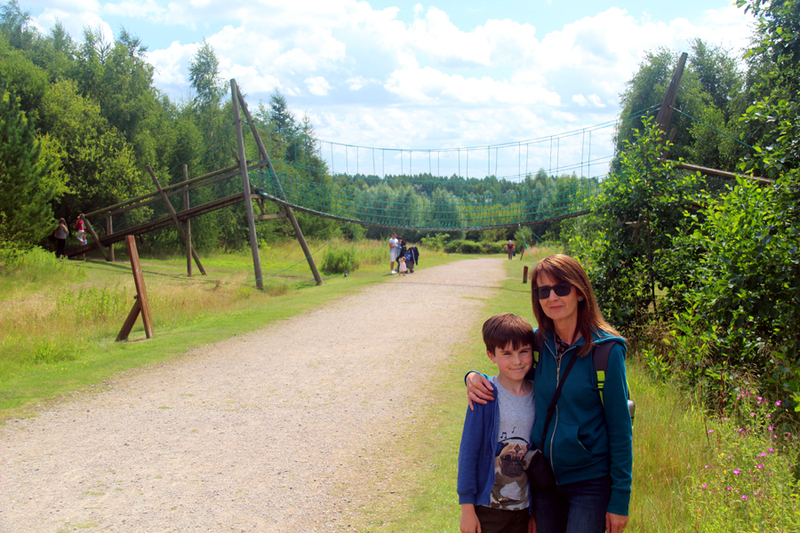 Free parking was a plus (so many attractions are charging these days) and the range of activities on offer was a pleasant surprise, including a High & Low Ropes Aerial Adventure. Hollie and Peter delighted in squelching along the Barefoot Walk while we all enjoyed jumping aboard the Conkerchoo Train. Blessed with expansive blue skies, we spent plenty of time outdoors but after sampling most of the offerings, it was time to venture indoors with the newly-opened 4D Cinema Experience first on the agenda. We were transported into a virtual world with a very entertaining film stimulating all the senses! 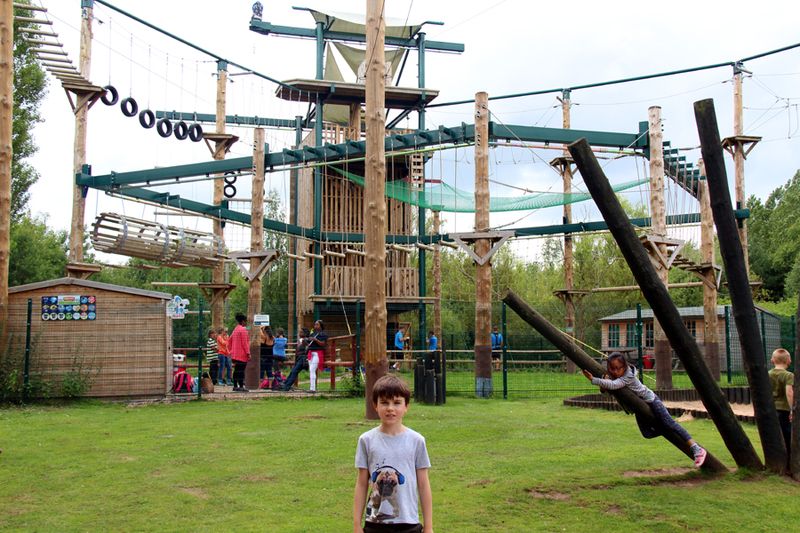 Among our favourite indoor attractions within the Discovery Centre was the Enchanted Forest, which involved, among other tasks, climbing through tree tops and walking along rope walk ways. 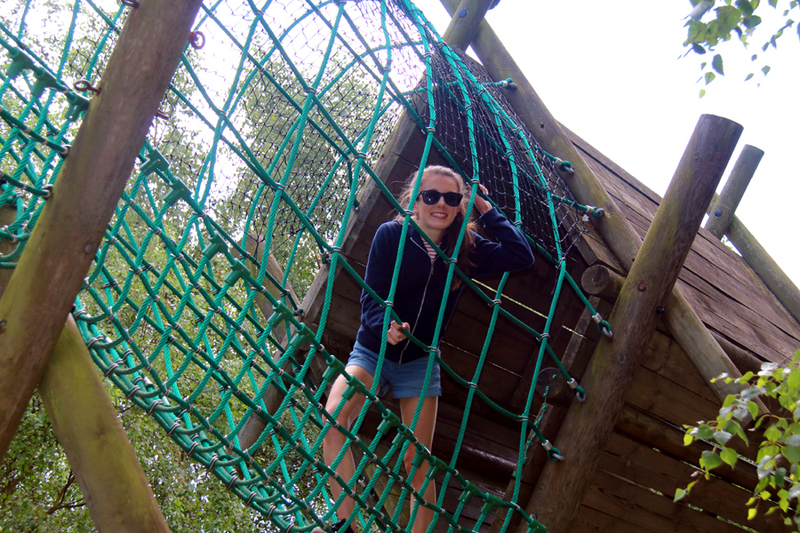 Before visiting, I wasn’t sure if Conkers was going to turn out as one of our favourite attractions offered within the “Stay, Play, Explore” scheme but having experienced this award-winning site, it ranks among the best so is definitely worth a visit. 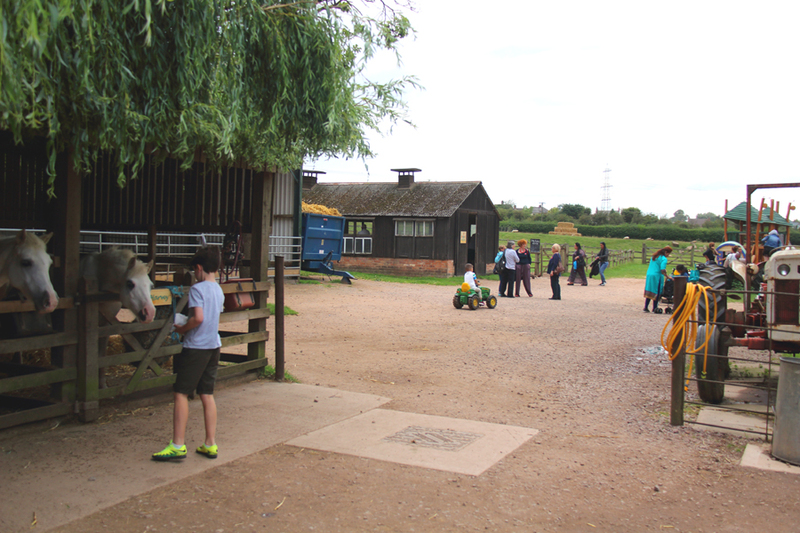 Stonehurst Family Farm is, as you’d expect, on a much smaller scale but that doesn’t mean it’s any less entertaining – in fact, we had a wonderful time wandering around this proper working family farm where you can meet and feed the animals. 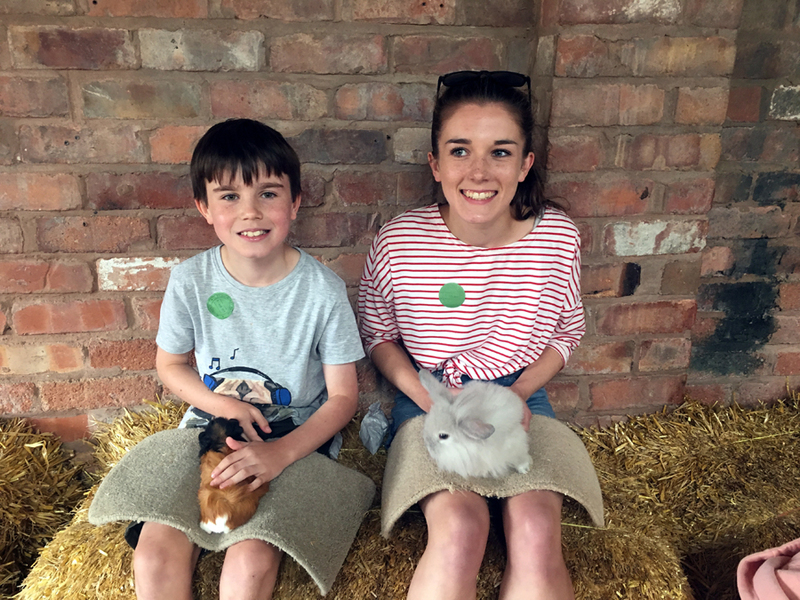 Paula, Hollie and Peter loved feeding the cute baby rabbits and guinea pigs in Cuddle Corner, seeing the horses and visiting the farm shop before we relaxed with a cuppa and snack in the delightful tea shop. 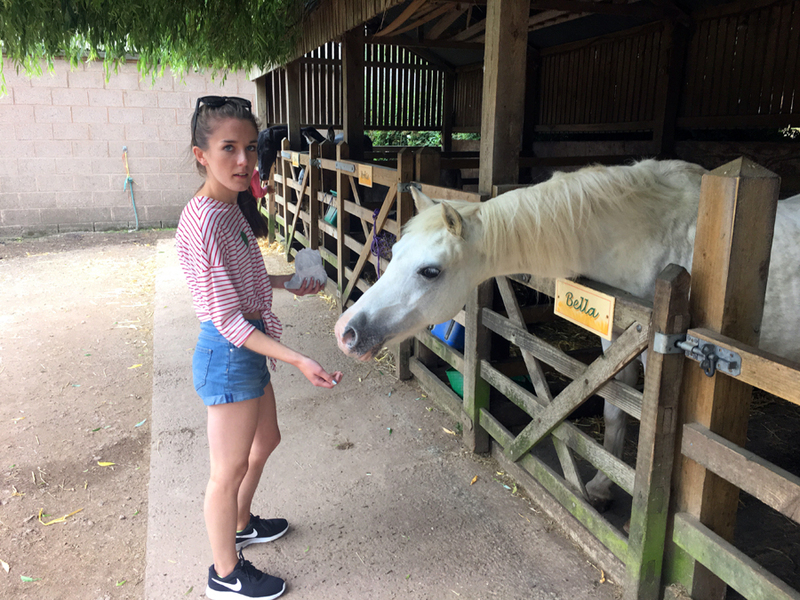 Other attractions include pony rides, collecting eggs, nature walk, tractor rides, play area, motor museum and simply roaming around the farmyard checking out the various animals. 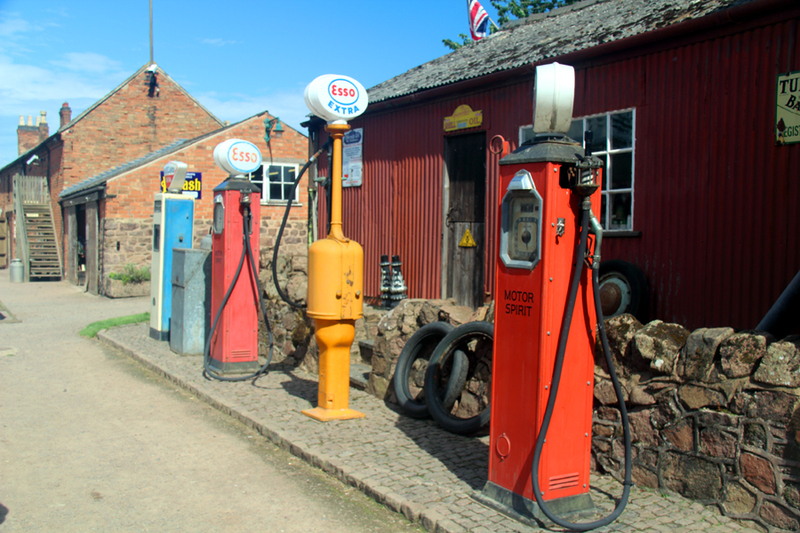 This fun family farm park was established in 1951 so has been celebrating its 60th anniversary recently; it’s certainly worth a visit because it’s incredibly hands-on and kids will love it. We chose the 4-star Leicester Marriott and it was certainly a wise choice. Seamlessly blending the comforts of home with the convenience of hotel living, the hotel is located in Enderby, close to Leicester, motorways and the attractions on offer via “Stay, Play, Explore”. Our comfy bedroom had air conditioning, large flat-screen TV, luxury bedding, an ergonomic workspace and high-speed wi-fi. The contemporary designed hotel boasts a large, free car park, stylish public areas, leisure club, heated indoor pool, fine dining at the signature Mixx Restaurant and a lengthy list of specialty cocktails at the Brew Bar Lounge! All the staff were courteous and helpful and what we particularly liked, travelling as a family, is that the hotel didn’t possess that corporate feel often associated with large chains and the atmosphere was welcoming – for kids as well as adults. 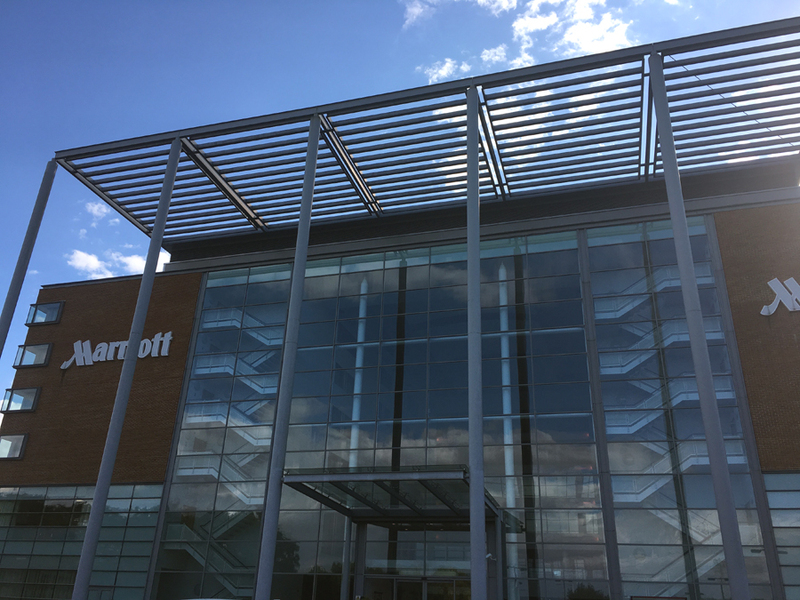 Overall, we enjoyed our “Stay, Play, Explore” short break and would recommend it to anyone; and when you’re considering which hotel to choose, the Leicester Marriott is among the best associated with this product.